For the second year in a row, the Beatles were at the top of the Mersey Beat popularity poll. The group had won the poll the prior year with Pete Best on drums. As usual, there was little time for celebration as Brian had booked the Beatles with an eight days a week performance schedule. On Sunday, December 9, 1962, the group played its regular Sunday night show at the Cavern. This time, George Martin was in attendance. On Monday, the Beatles were back at the Cavern for a lunchtime concert. On Tuesday, the group played the La Scala Ballroom in Runcorn, before returning to the Cavern the next day for lunchtime and evening shows. On Thursday, December 13, the Beatles headed south for a concert at the Corn Exchange in Bedford, Bedfordshire. The next evening the group played the Music Hall in Shrewbury, Shropshire. On Saturday night, December 15, the Beatles played an evening concert at the Majestic Ballroom in Birkenhead. 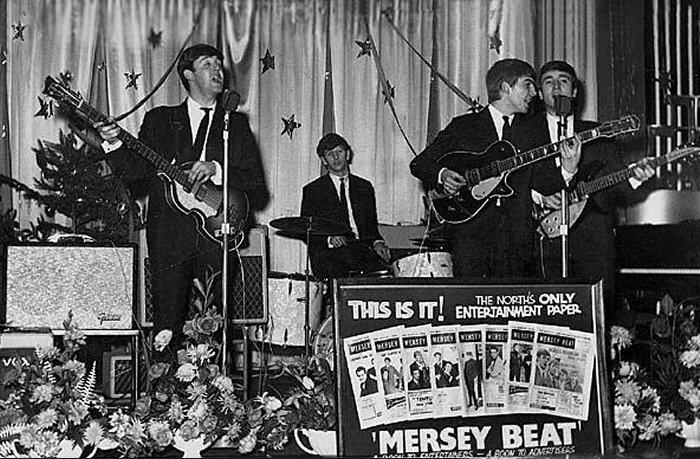 Then they played at the Majestic as part of the concert bill for the first Mersey Beat poll awards show, which started at midnight. As the headliners for the show, the Beatles did not finish their set until 4:00 a.m. 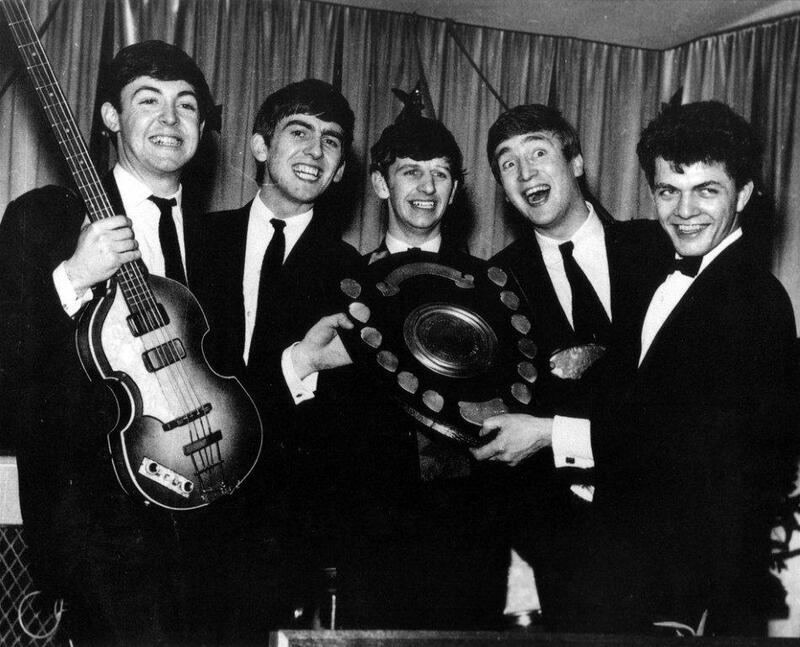 They were presented an award for topping the poll by Mersey Beat publisher Bill Harry. After sleeping through a good part of Sunday, the Beatles were back at the Cavern for their regular Sunday night gig. Today’s questions pertain to Mersey Beat magazine. 1. 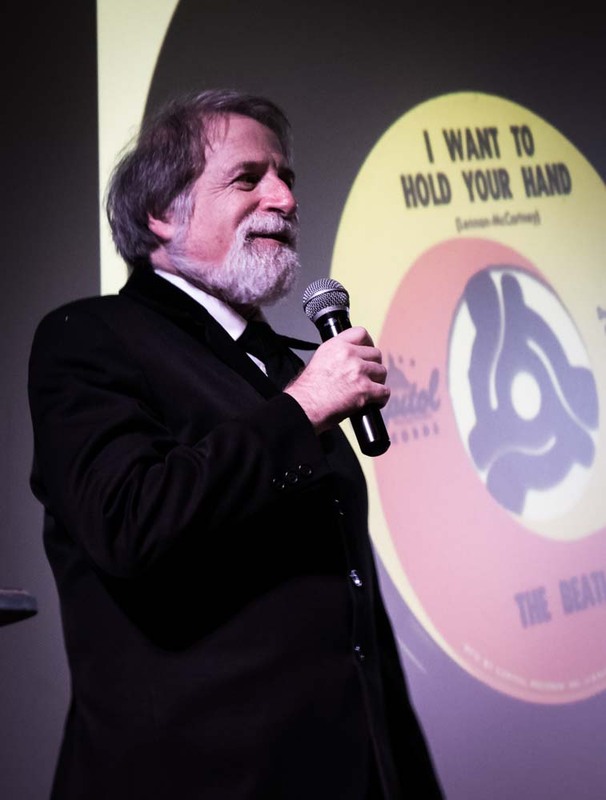 Which Beatle wrote an article on the origin of the Beatles for the first issue of Mersey Beat magazine? 2. What is the connection to that article and the title song of an album recorded by Paul McCartney? 3. What group finished second to the Beatles in the first Mersey Beat poll? 4. According to Mersey Beat publisher Bill Harry, what group had the most ballots at number one in the first Mersey Beat poll, but did not finish first because 40 votes were disqualified? 5. Why was Pete Best present at the first Mersey Beat poll awards show held at the Majestic Ballroom on December 15, 1962? 2. In the article, John claims that the group’s name came in a vision when a man appeared in a flaming pie and said “From this day on you are Beatles with an ‘A’.” The title song to Paul’s 1997 album was Flaming Pie. 3. Gerry & the Pacemakers were the official runner up to the Beatles in the first Mersey Beat poll. 5. Pete Best was at the first Mersey Beat poll awards show held at the Majestic Ballroom on December 15, 1962, in his role as the drummer for Lee Curtis & the All-Stars. The group was the runner-up to the Beatles that year.